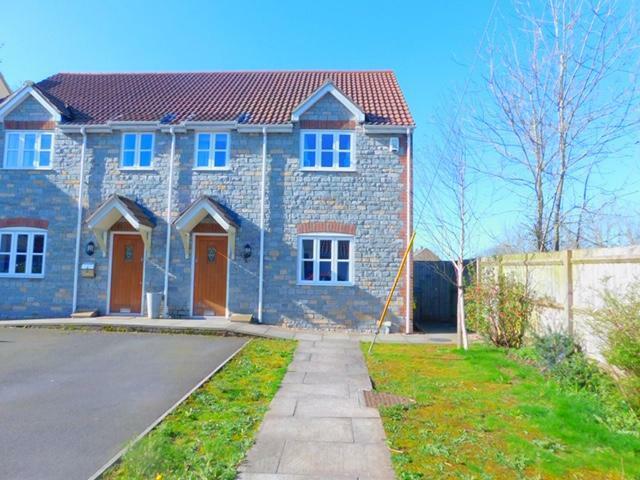 3 Bedroom Semi Detached House For Sale in Wells for £275,000. Step Inside, It's Much Larger Than You Think! With over 1100 SQ FT of living accommodation, this property is hard to ignore, as it boasts a spacious kitchen / dining room, separate lounge a master bedroom with en-suite and stunning countryside views! NO ONWARD CHAIN - CALL NOW TO VIEW!